Gansta Marcus was once on the rise then everything just crashed! What happened to the artist and his music? What made him quit doing what he was doing? These are questions that has been asked by many in Lima, Ohio. Many of you have heard of the name but don't know the artist. Gansta Marcus never put out a visual video but still was able to put out 100k streams on digital outlets. The Wrap-Up Magazine was able to sit down and have a talk with the producer/artist to get his story behind what really happened. "The music business was a roller coaster for me up on take off. From the beginning we were hot, just did not have the team and the funds to put behind it. The city loved us from day one. We were the Kings Of The Bean and no-one could stop us." When did the switch happen? "Many things changed when main artist started getting locked up. My lifestyle was so fast back then that I had no choice to stop pushing. It wasn't until I met a young man named Edward Wade when things took it's dramatic change that made me into the person I am today!" What happened with E Wade? "Edward took a both a positive and negative hit in my life. He was a young man that was lost and needed help being found. I helped to give him a musical career that landed us on radio stations throughout Mississippi. We had a hit song called "My Lil Shawty" which everyone in the city was requesting daily." "By the time we released #1 Fan, E Wade was already the biggest things walking around Cleveland, Mississippi. With Gansta Marcus behind the scenes and E Wade being the front liner, we took the city by surprise." "The death of Wade is what came next. I don't like to talk about this sensitive subject, but Wade ended up getting killed just 2 minutes before he was getting out of jail. I had already loss control of Wade due to the power of Cocaine. I had no control, he was bigger than me by then." "Wades death lead me to drink to calm my pain. 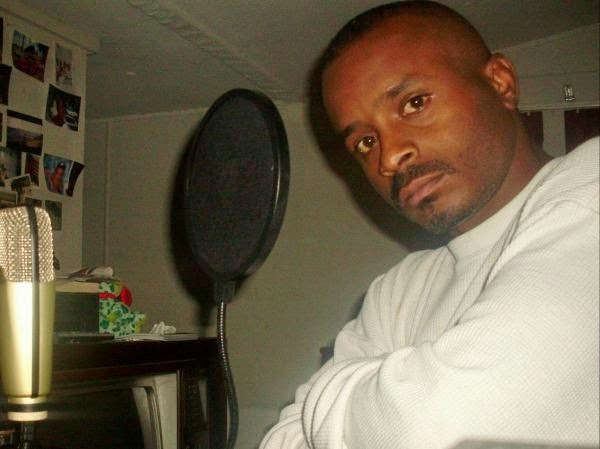 Which also lead to the end of Gansta Marcus as a artist/producer. I loss my headliner and could not handle the Pain behind it. I loss all sense of direction, it killed me and made me heartless." Where Is Gansta Marcus now? Although you have not heard any music from the artist, the producer has since then turned in a promoter for musicians. He has been able to obtain a house paid off, 5 cars including a Audi, still owns a home studio, and has built the biggest local going national website in his city. He is doing fine, but could be doing much better. He has not found a artist to replace E Wade just of yet, but is in search. He is not a person who get out much, but everyone knows him. Local fame is of ease when it comes to someone has made a name for himself. 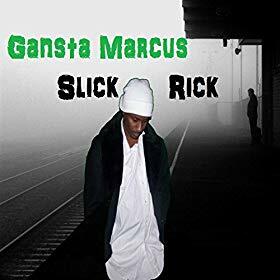 Gansta Marcus has since released a few mixtapes and a album titled Slick Rick. He also owns a photo studio and Interview studio also.